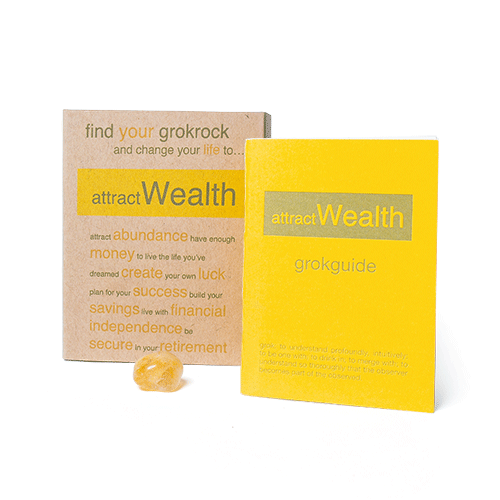 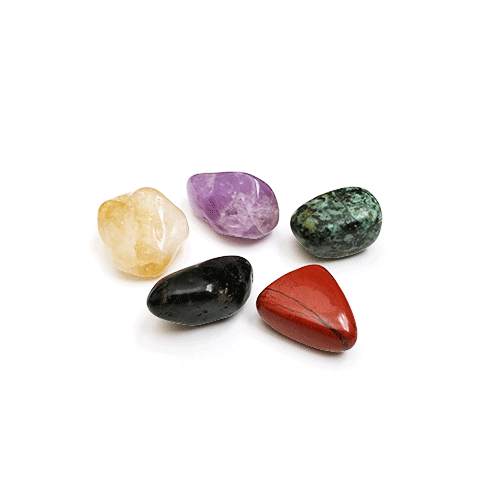 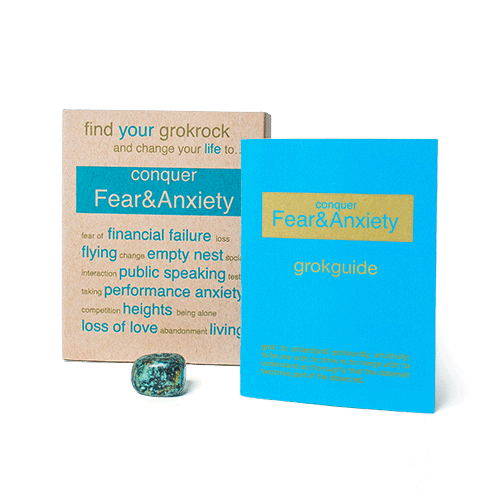 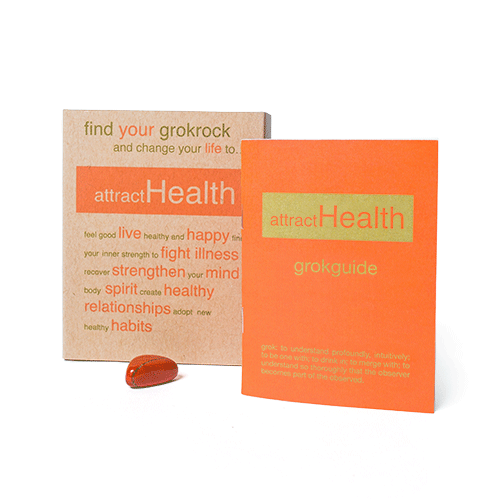 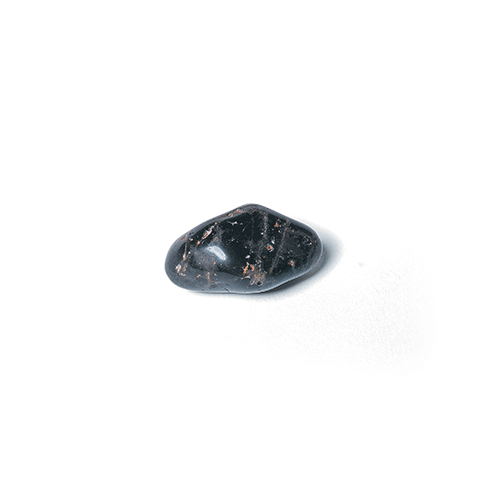 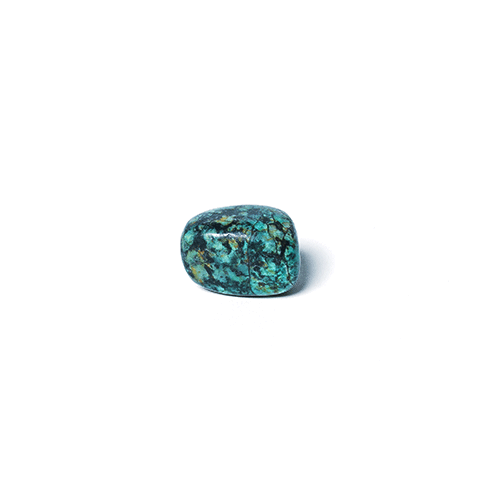 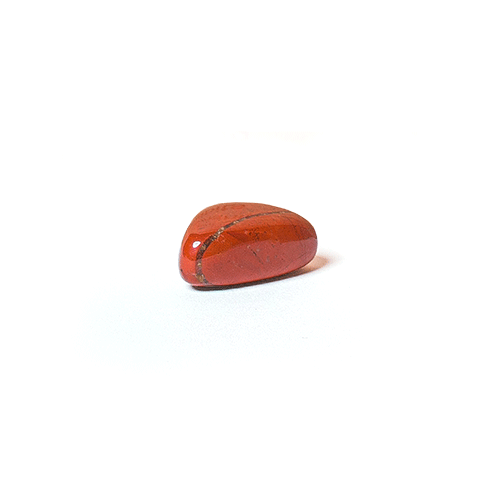 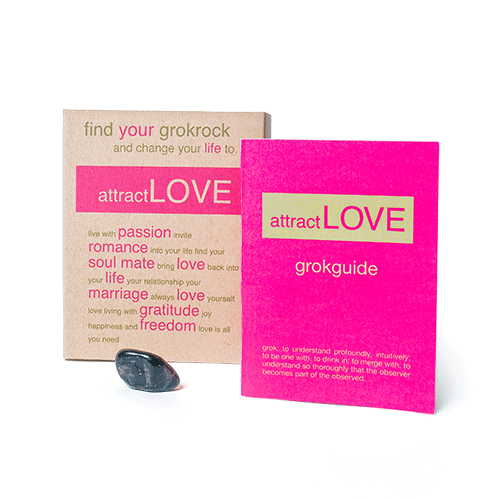 The attractHealth collectible grokrock box set includes the following: • Red Jasper grokrock • grokrock guide (40 pages) • attractHealth guided meditation video • 3 month membership to grokmeditation library and app. 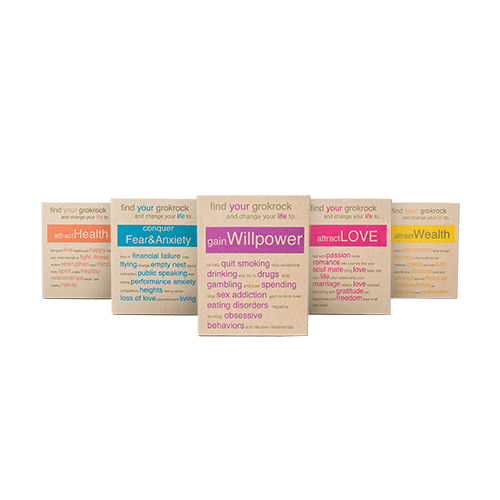 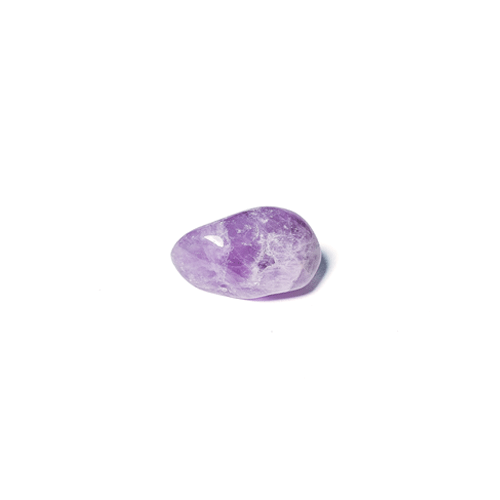 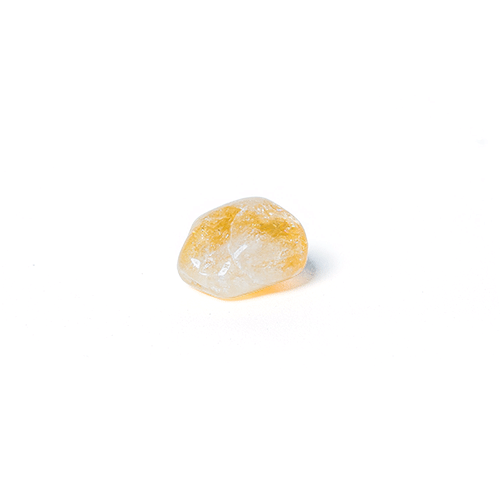 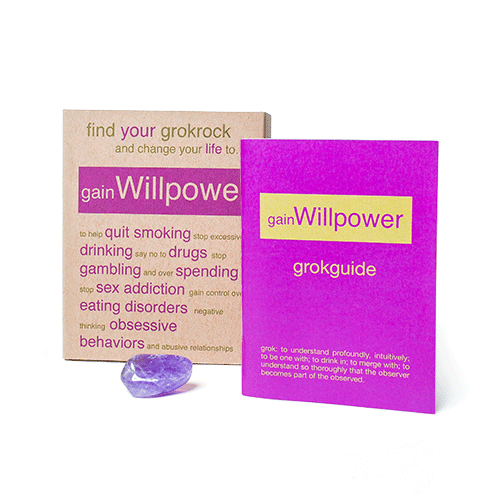 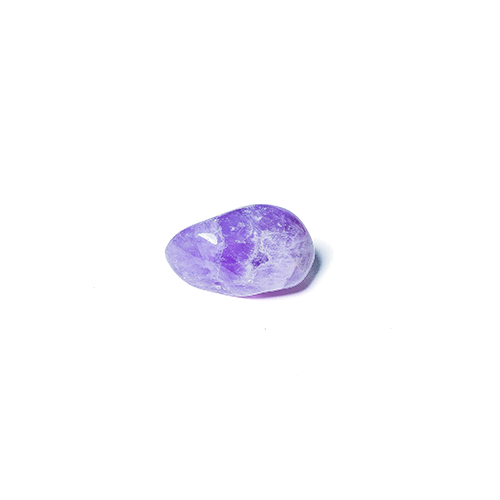 Purchase the gainWillpower collectible grokrock box set which includes the following: - Amethyst grokrock - grokrock guide (40 pages) - gainWillpower guided meditation video - 30-day trial to the grokrock Meditation Library. 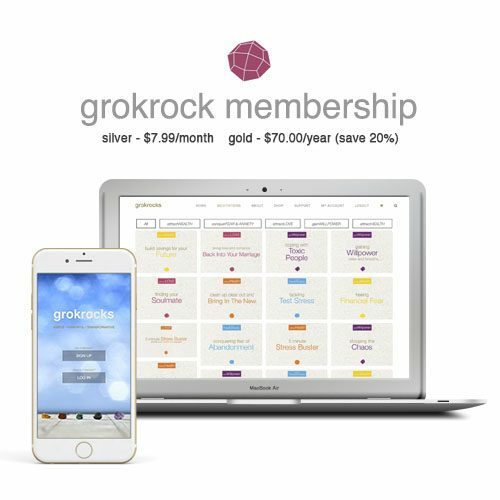 grok: To understand profoundly, intuitively; to be one with; to drink in; to merge with; to understand so thoroughly that the observer becomes part of the observed.